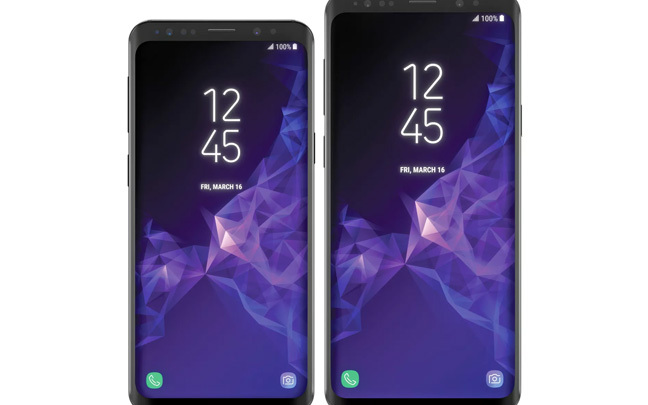 Samsung prepares new Galaxy S9 and S9+. The Samsung Galaxy S9 will be announced next month, and new information about the device is leaking out each day. It was already known that at least one of the new Galaxy S9 devices would be getting a dual-lens camera. However, its camera may have more capabilities than originally thought. As CNET reports, Samsung’s semiconductor branch has published a webpage that deals with at least one camera sensor that allows super slow-motion videos to be filmed. The Galaxy S8 and Note 8 devices already feature slow motion recording at 720p with 240fps. This new lens could possibly allow slow motion clips at 1080p or even 4K. While most people don’t have use for slow-motion videos, a lot of professionals do. Meanwhile, pictures of the Galaxy S9 and S9+ have leaked. The phones look very much like the S8 and S8+, but with even smaller bezels. The S9 is expected to include a 5.8-inch display with 4GB of RAM and 64GB internal storage. The Galaxy S9+ is said to have a 6.2-inch display, 6GB of RAM, and 128GB storage. Both phones are set to use Qualcomm’s Snapdragon 845 processor. There are some who think that Samsung is making a mistake by only releasing slightly-updated devices, but perhaps the Korean company knows what they are doing. After the Galaxy Note 7 disaster, Samsung has come back strong with the Galaxy S8, S8+, and Galaxy Note 8. Still, Samsung can’t be overconfident, realizing they have to play it safe. However, like usual, Samsung has something else cooking. 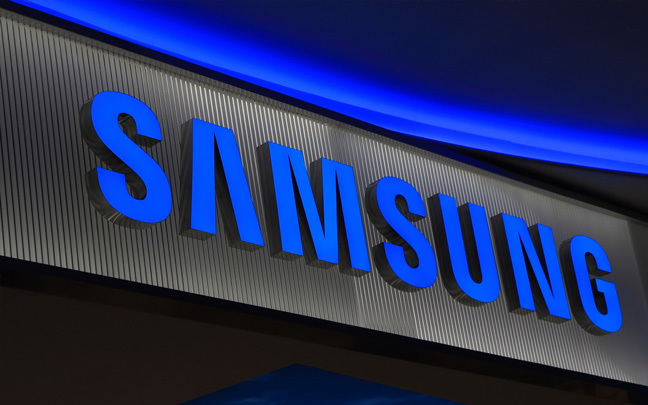 As TechRadar reports, Samsung has been preparing a foldable phone for years, and it could finally show up at the end of the year. The Galaxy X (which some are referring to it as) has experienced technological issues with the bending, but is allegedly almost ready to go. There are rumors that it could have a 4K display. However, there hasn’t been talk of how large the screen would be. After all, it could be the size of a laptop screen that folds into the size of a phone. Even if Samsung doesn’t put out a foldable phone this year, you can bet we will at least see one within the next five years. Samsung is certainly not afraid to take risks, and usually those risks pay off. After all, Samsung was the first to release a mobile VR headset back in 2014. And despite all the talk that nobody wants a stylus, Samsung released the first Galaxy Note in 2011 — a device other companies have tried to copy. Apple should certainly take some notes (no pun intended). This entry was posted in Tech News and tagged Galaxy S9, Samsung Galaxy X. Bookmark the permalink.